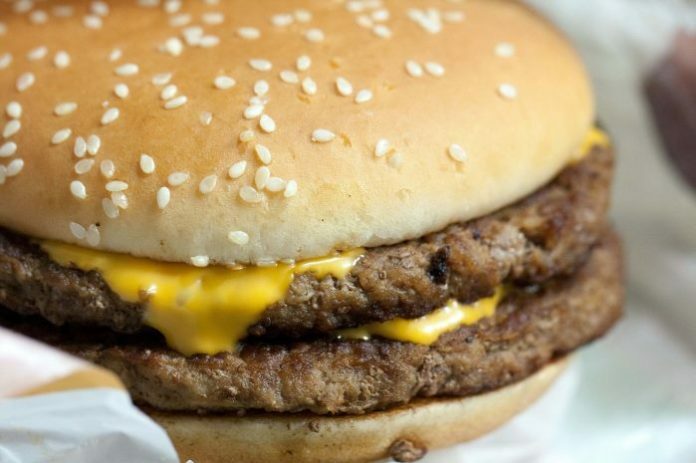 What's Your Guilty Pleasure Fast Food Indulgence? Home Nonsense Daily Peel What’s Your Guilty Pleasure Fast Food Indulgence? Maybe you’re trying to be good lately, but there’s always that one special meal you like to order, or maybe it’s a side dish or dessert.